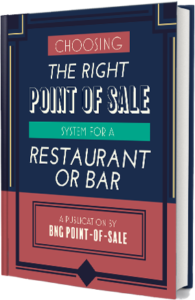 We created this comprehensive guide to what to look for in your next point-of-sale system, and what to avoid. Our end goal is to help you avoid costly mistakes by purchasing a point-of-sale solution that doesn’t help you efficiently operate your business. In this guide, we’ll reveal the pros and cons of buying versus renting a POS, give you a list of what features are must-haves, and even help you choose a merchant services provider.